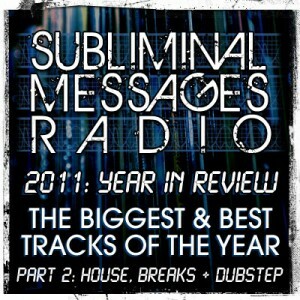 The Subliminal Messages 2011: Year In Review (in 3 parts) continued on December 23, focusing on house, breaks and dubstep. 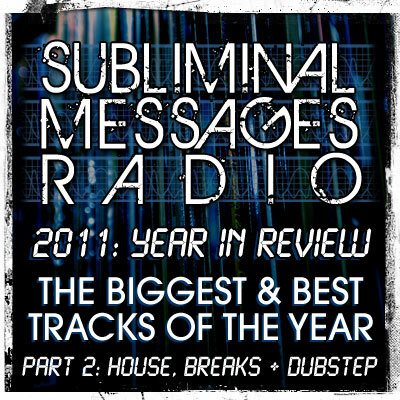 Tracks and remixes from Swedish House Mafia, Joker, Feed Me, Makoto, FS & more! 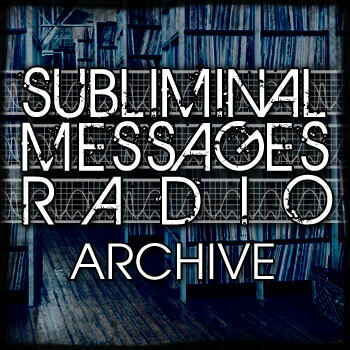 Part 3 continues this Friday night with everything we’ve left out so far. The Subliminal Messages 2011: Year In Review (in 3 parts) kicked off on December 16, focusing on drum & bass. 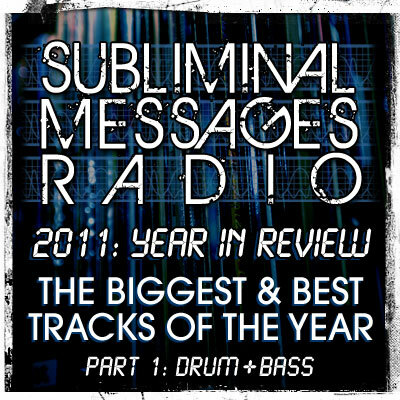 Tracks and remixes from Drumsound & Bassline Smith, Calibre, Terravita, Hamilton, Break & more! Part 2 continues this Friday night with house, breaks and dubstep. 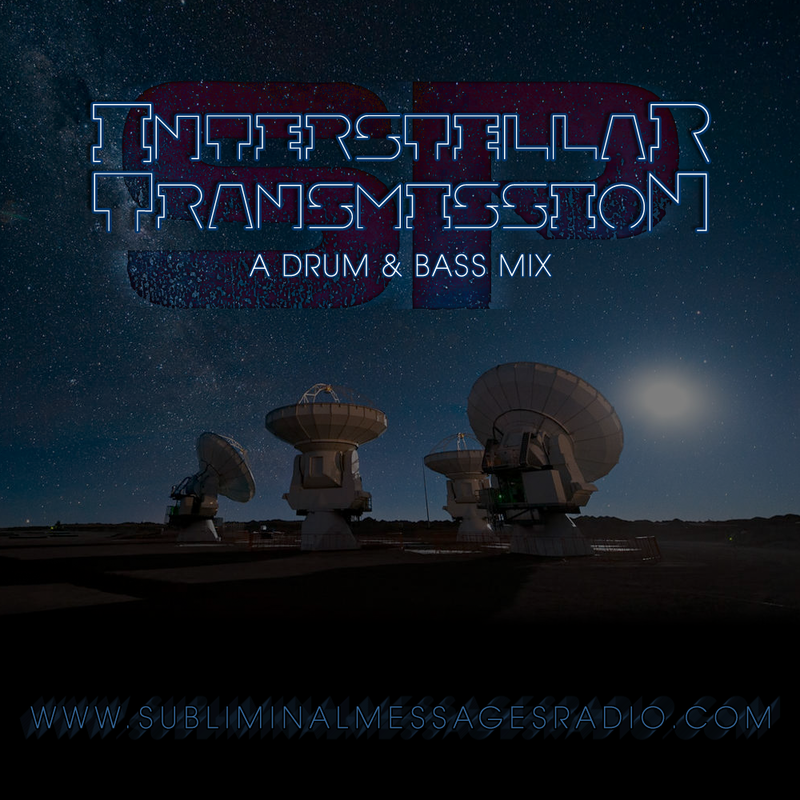 Featuring tracks and remixes from Skrillex, Knife Party, Zomboy, Feed Me, Chase & Status and more.